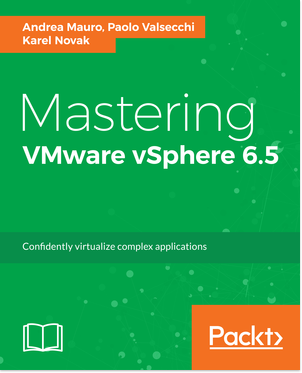 Reading Time: 4 minutes During the VMware NOW – Live Launch Event with Pat Gelsinger (VMware CEO) and other executives there where several news also with new products. The VMware vision announced (or confirmed if you prefer) during the last Partner Exchange was all around three main points: Software Defined Datacenter, Hybrid Cloud and End User Computing. 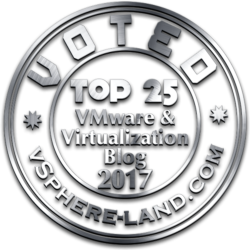 Most news (or the most important) are around the first point, considering that the several previous announces have already covered the Hybrid Cloud strategy and that the EUC will be probably covered better during the European VMworld edition. 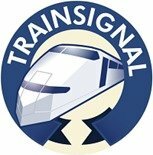 Reading Time: 1 minute This interesting infographic branded by TrainSignal (now Pluralsight) is about virtualization skills to boost your career, and includes data like the top 10 most-watched virtualization courses and a training roadmap. 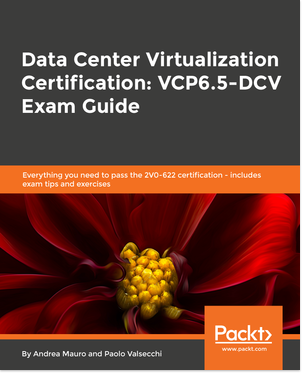 Maybe could be nice if, in an updated version the courses and the roadmap will also include more about the different virtualization certifications and their paths. Reading Time: 2 minutes Veeam has just released the new version of Backup & Replication program with a lot of enhancement and new cool features (and also with a new product edition). Most of the related news are already know (partially I’ve describe some of them in this previous post), now it’s time to test and use them! Reading Time: 4 minutes Some weeks ago I’ve got the opportunity to speak with Steve Crawford, vice president of marketing and business development at Jamcracker Inc, about their solution and their vision about the cloud. 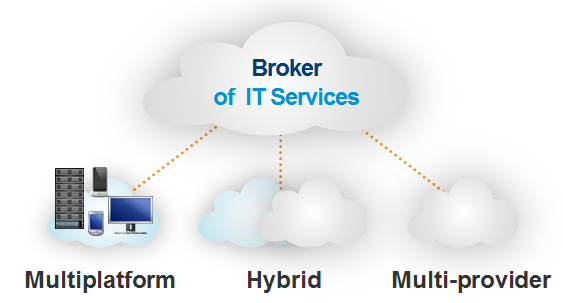 Jamcracker is a global leader in cloud services brokerage (CSB) enablement solutions. They help companies become cloud services brokers with their Jamcracker Services Delivery Network (JSDN) solutions. Jamcracker can help companies to unify delivery of private, public, or hybrid cloud services to your customers, through the channels, and to their employees.